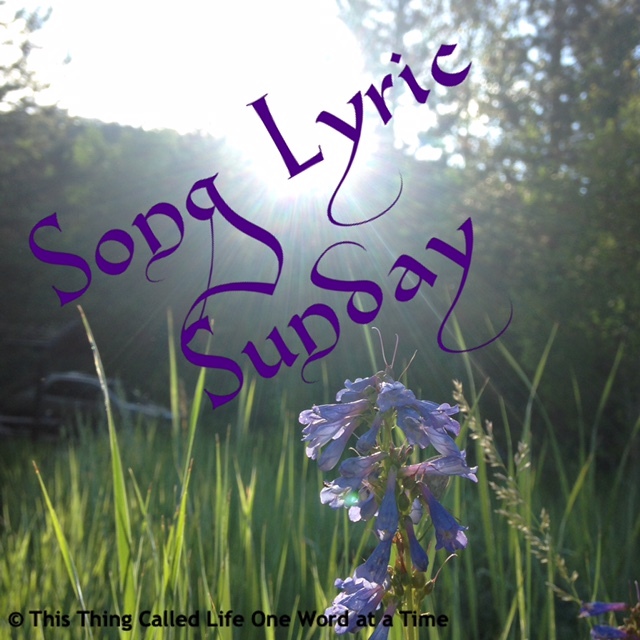 Pingback: Song Lyric Sunday – The Games People Play – Being Lydia! think I’ve picked another version by one already listed. But it’s still a great song! Great choice! My first time playing and I went with ~ Sheryl Crow’s Solitaire. Thanks so much for playing along! 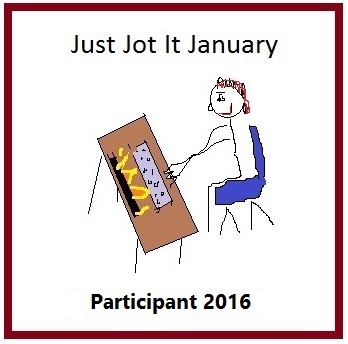 I can’t wait to check out your post!